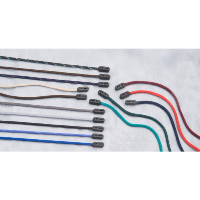 Hilco Slip Knot Spectacle Cord Eyewear Holders, made in a plaited silky cord. 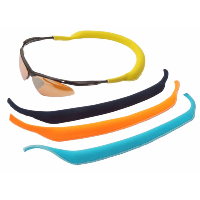 A lightweight and stylish solution to the problem of having your glasses to hand whenever they are needed. 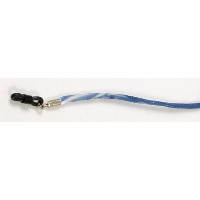 Choose from our range of Spectacle Cord Styles.